Specialty Grading is a family owned and operated business, established in 1995, and has served as a grading contractor in Yavapai County (Prescott, Prescott Valley, Dewey, and Chino Valley) for over 20 years. 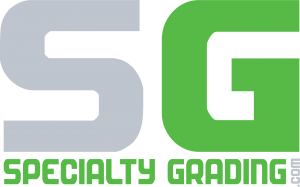 Specialty Grading focuses on providing efficient services and excellent value. Shawn Denny is the owner of Specialty Grading Inc in Dewey, AZ and holds a Excavating, Grading And Oil Surfacing license (188592) according to the Arizona license board. Shawn was born and raised in Prescott, he enjoys and takes pride in working in his home town and looks forward to providing services for years to come. Dylan (Shawn’s son) started full time with the company in 2012 before then he worked for his dad during the summer and school breaks. 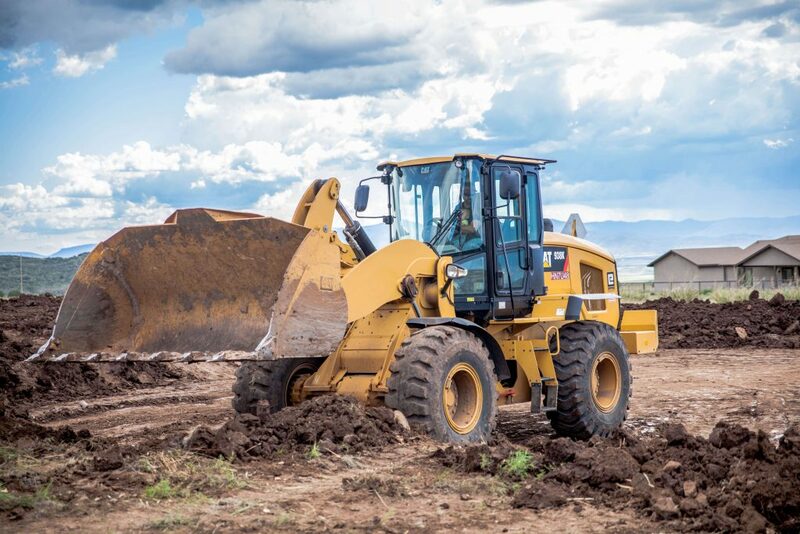 Clients consider us their go-to land excavation company in Prescott Valley, AZ. This is because we have over 20 years of experience, skill and ample knowledge that allow us to thrive in the industry. We take the burden of Arizona residential excavation off your shoulders — trust our team to get the job done right. Our work includes engineered compaction, electrical and plumbing line, utility trenching, excavation work and more. We can clear trees and shrubs, maintain your driveway, or dig trenches for utilities for your Prescott Valley home. We will prep your lot for your new home build! We offer free estimates for our excavation and grading services in Prescott. Most excavation contractors in AZ aren't willing to do residential excavation work, but that's our specialty! Getting ready to pave or grade a new driveway? Let us save you time and money with a free estimate!